Mark your calendars! Cambridge Open Studios is coming! 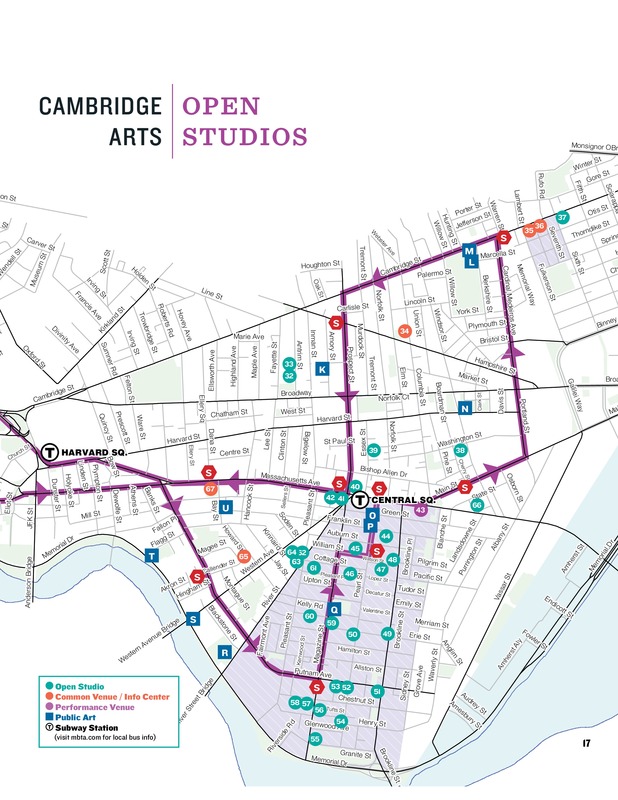 Cambridge Open Studios is back, and this year it is all of Cambridge in only one weekend. Just like last year there will be a shuttle bus that will take you, for free, all over town. And, lucky for us all, the primary departure point will be at Cambridge College, 1000 Mass Ave, every hour on the hour. That also happens to be where I’ll be showing my work this year. I love it when a plan comes together. For your edification, a map, a QR code, and some other goodies. Oh, and speaking of goodies, there will be snacks at most studios and at common spaces like mine. That’s right, folks, a free shuttle and free food! My personal advertising graphic, this should tell you just about everything you need to know. 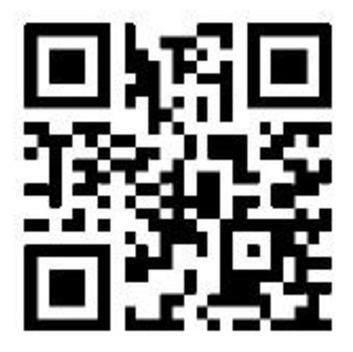 This is the Cambridge Open Studios QR code. There is also an app available for you to download to help you navigate. Click on the maps to embiggen. You can also download them from the link up above. They’re in the full brochure in PDF form. 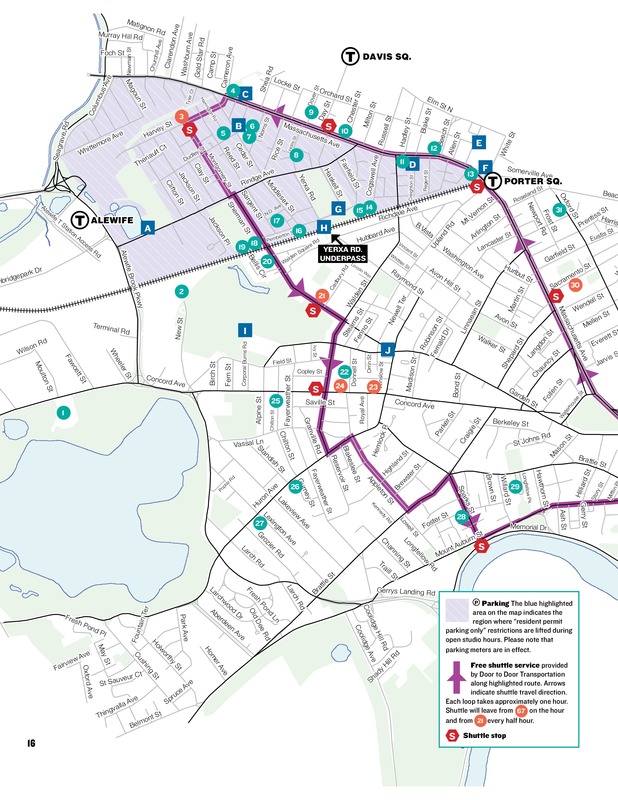 Page 1 of the Cambridge Open Studios Map. The purple line is the shuttle route. Page 2 of the Cambridge Open Studios Map. Pay attention to stop #67, that’s where I will be. 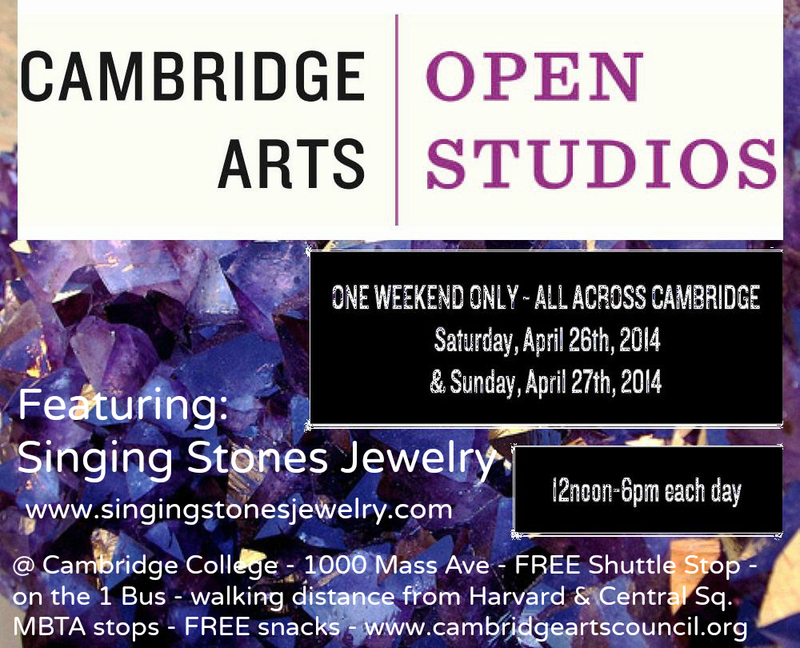 The official Cambridge Open Studios 2014 poster. I am looking forward to this year and I hope to see you all there!